​(in person) $20 for 20 minutes. I am available for both public and private reading galleries. I will come out to your home for a two hour event and deliver messages from spirit, which may include deceased loved ones, angels, spirit guides, or other benevolent light beings facilitating healing, validating something you have been contemplating, or giving clarity and guidance in any area of your life that spirit wants to address with you. I will give whatever I am guided to give for individual participants in front of the group. Very healing and transformational for everyone. Minimum of 8 not including the hostess. Fee depends on mileage. Host/hostess is free. This popular event books up quickly, sometimes two to three months in advance. Call of send me an e-mail if you are interested in booking this type of event. $40 per person or more depending on mileage (hostess is free). I will come to your home and offer a brief lecture about the angelic realm then deliver messages from the angelic realm either privately or within the group depending the what the hostess would like. Very uplifting and healing. Minimum of 6 attendees not including the hostess. 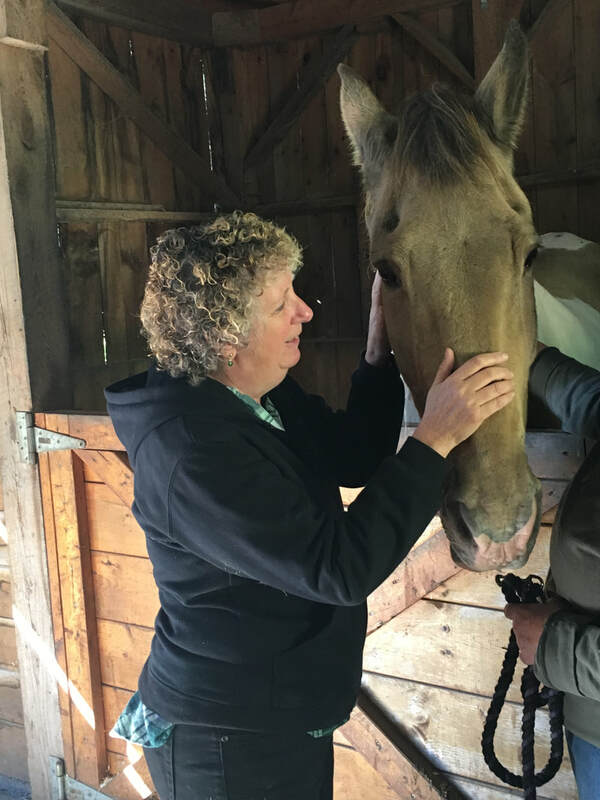 ​Horse and animal reiki: $60 per hour and additional travel cost if out of the area. I am available for speaking engagements for a variety of events and on various topics related to healing, intuition, angels, pregnancy, childbirth, and other metaphysical topics. Call or e-mail me for availability. I usually book 3 months in advance.